Additional membership forms have been submitted to the Elections Commission by Peoples National Congress (PNC) to meet the minimum requirement of 3000 membership forms necessary for party registration. The party, backed by former president, Abdulla Yameen Abdul Gayyoom presented 4000 membership forms to the Elections Commision two weeks back, and commission had confirmed that the validation of the forms were ongoing. The commission received several complaints that membership forms were submitted without the consent of the individuals under whose names the forms were submitted, said Commissioner, Ahmed Shareef ealier this month. However, party founder Abdul Raheem Abdulla denied the claims made against the party, and assured that no applicants were coerced into joining the party. All forms were voluntarily submitted, said Abdul Raheem. It has been confirmed by AVAS that a large number of these forms were disqualified by the electoral watchdog over several issues, due to which the party has now submitted new forms for validation in order to meet the minimum requirement of 3000 valid forms. Approximately 1000 additional forms were submitted by PNC. Elections Commission revealed to AVAS that the new forms are now being verified, and authorization will be issued to register the party upon completion of the process. There are some serious challenges and concerns for PNC in preparing for the upcoming parliamentary election scheduled for April due to delays in registering the party. The Elections Commission has instructed to conclude all party primaries for the upcoming parliamentary elections by 26th January. Former president, Yameen had moved to register a new political party as the dispute over the opposition Progressive Party of Maldives (PPM) leadership drags on. Speaking to local reporters late last month, Yameen had said the move to form a new party was with his "blessing." "We can't head to an election with the party's future shrouded in uncertainty. Supreme Court is in recess. We don't when or how the verdict would come. So we can't take any chances," Yameen explained the reasons behind the bid to form a new party. The former president also urged his supporters to immediately switch to the party if and when the time comes. 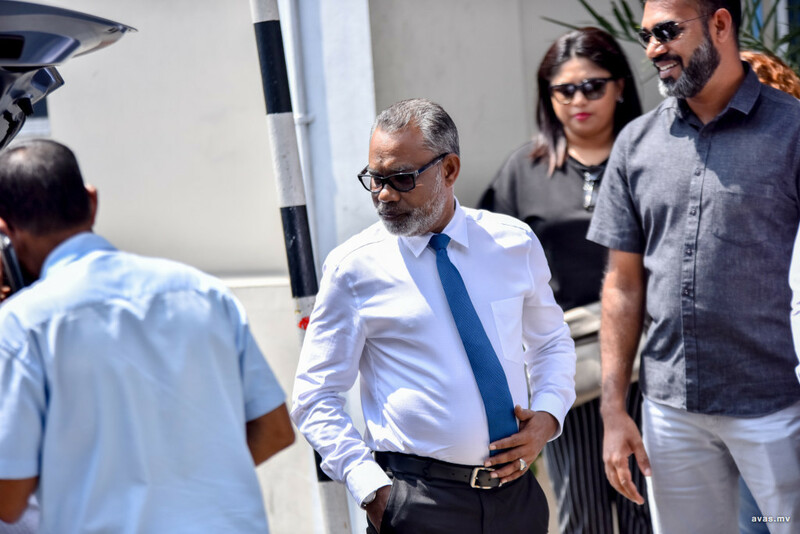 However, a lawsuit was filed challenging the legality of the PPM leadership and asking the Civil Court to handover party reins to the elder Gayoom. But before a single hearing could be held, the Supreme Court had taken over the case.